Products that are a fine combination of beauty & aesthetics combined with unforgettable performance. Takes on new challenges on a constant basis with a head on attitude. Innovation & technology are key drivers behind every product. A very inspired, well taken care of & satisfied work-force who are proud to be attached with the brand. This was further expressed publicly when Ferrari was voted the “Best Place to Work in Europe 2007”. That same business model also limits their sales volumes even though a lot more demand is present in the market. Due to their “waiting list” model, they lose out on customers to the competition. A big challenge lying in wait is fuel efficiency & emissions which are growing in importance everyday, thanks to spreading concerns over the environment. Growth in the global market for high-performance super-cars due to growing economies & developing nations. Expansion of the brand through entering into new & important automotive markets like India wherein competitors like Porsche have already set up base. Enlargement of customer base (increase appeal of their products to a more variety of buyers) through adding comfort, roominess, luggage space, engines that are more user friendly, and so on, while at the same time maintaining traditional Ferrari characteristics–performance, style, exclusivity. Ferrari has been exploiting this aspect for a while & it has been a key contributor to their success in the past 15 years. Development of technology (for example interfacing electronics with mechanical systems) has opened up new avenues to explore for their products. Packaging i.e. the concept of the car, is another area which still has years to explore. 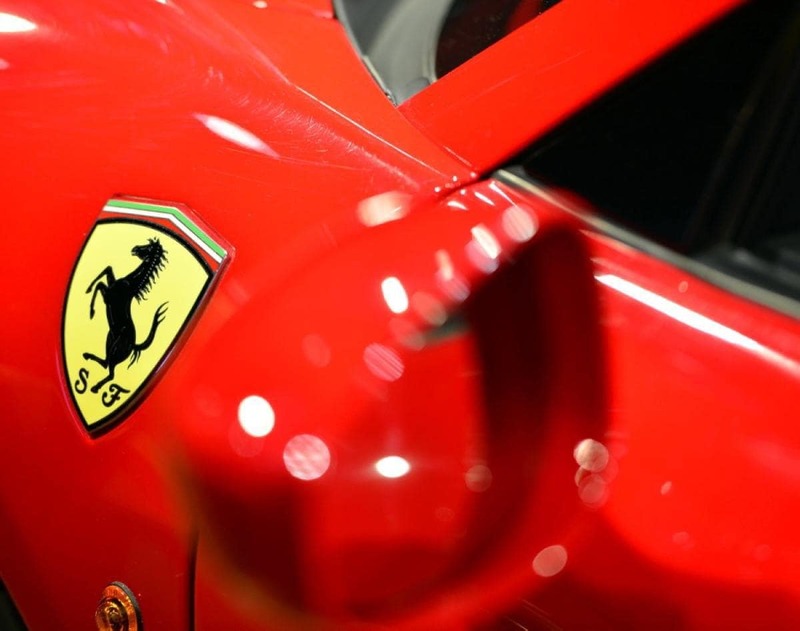 Automotive policies being pushed by countries & continents all over the world which are being strictly enforced like the emission norms of 130g/km of CO2 are very difficult to keep up with due to the performance oriented nature of the engines built by Ferrari. A competing brand like Porsche does not follow the same low volumes, high on exclusivity model which is followed by Ferrari & hence sells a lot more of its products & captures a large chunk of the market share. Once again, competitors like Lamborghini & Porsche are expanding their product range to high performance SUV’s wherein Porsche has already been very successful with its “Cayenne” model, all over the world & in particular, in India, which has lead to its success in the Indian market. 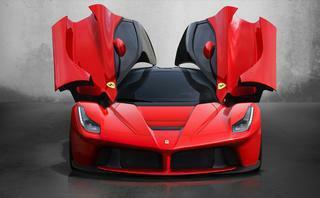 Ferrari has not announced any plans for such a product (high-performance SUV) as of yet i.e.-2009. It’s note worthy how many videos and news come out on a hourly basis. I think this websites theme is developed pretty good.